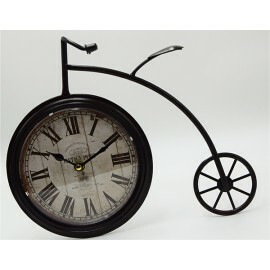 Bicycle Clock Iron 916738 iron kitchen utensils Antiques and Gifts High quality ..
Circular wall clock large 916459 hour Home brushes Give aesthetic and wonderful decor of the house High quality .. 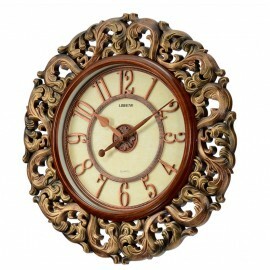 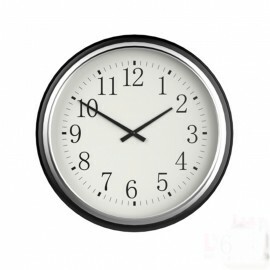 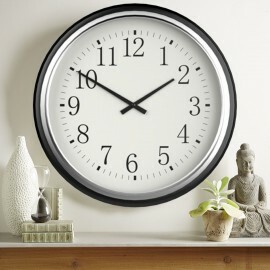 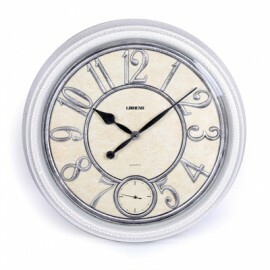 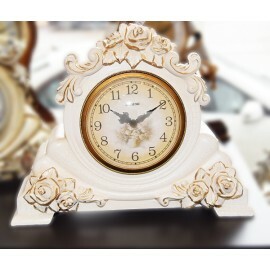 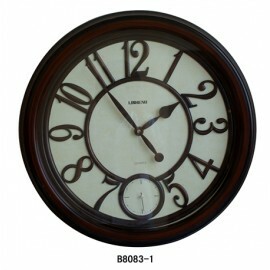 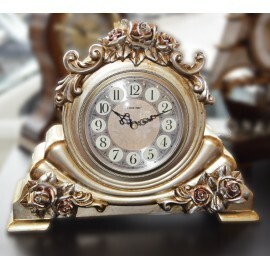 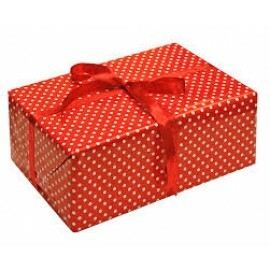 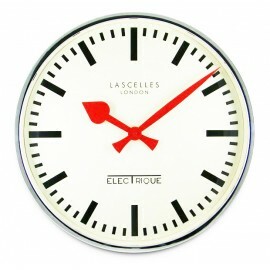 Clock lishing 916718 a large decoration Wall Clock Holiday homes Antiques and Gifts High quality .. 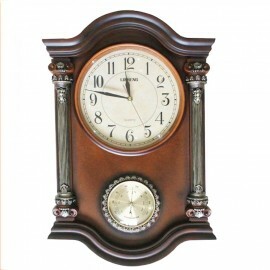 Hour front desk and Rod lisheng 916717 Desk Clock Holiday homes Antiques and Gifts High quality ..
LISHENG pendulum Clock wooden framework X441A Wall Clock Holiday homes Antiques and Gifts High quality ..
Stainless-hour circular broad 9981196 hour Home brushes Give aesthetic and wonderful decor of the house High quality ..